It‘s very important to choose a prototyping tool during design. This article introduces the features of 3 best design tools, Balsamiq vs Sketch vs Mockplus. Balsamiq, Sketch, and Mockplus are 3 popular design tools. However, the 3 tools have their own characteristics and applications. Let's take a look at the comparison of the three to understand their differences and choose the right tool in different scenarios. 1. Balsamiq Mockups is a prototype tool launched by Balsamiq Studio (created in March 2008) in California, USA. The first version was released in June 2008. Balsamiq Mockups is popular in the field of software product prototype design, especially in the field of Web prototype design. The prototypes drawn using Balsamiq Mockups are hand-painted style images that look beautiful and refreshing. It supports almost all HTML control prototypes and also supports iPhone phone element prototypes. 2. 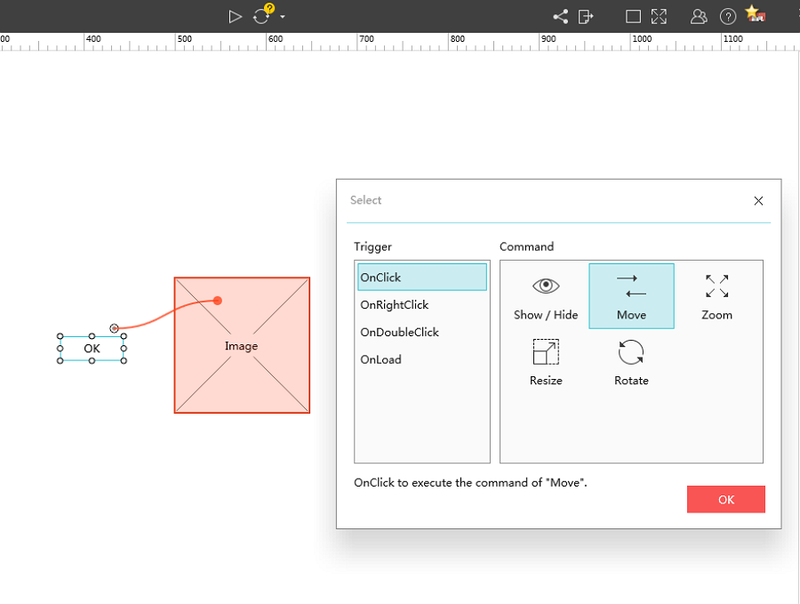 Sketch is a professional vector graphics processing application for visual designers created by the Bohemian Coding team. Originally released in 2010, it was awarded the Apple ADA Design Award in 2012. The software is refreshing, concise, versatile and powerful. It can freely use functions such as space, menus, and palettes. It also perfectly supports Boolean operations, symbols, and powerful rulers, which can help designers quickly perform UI design work. 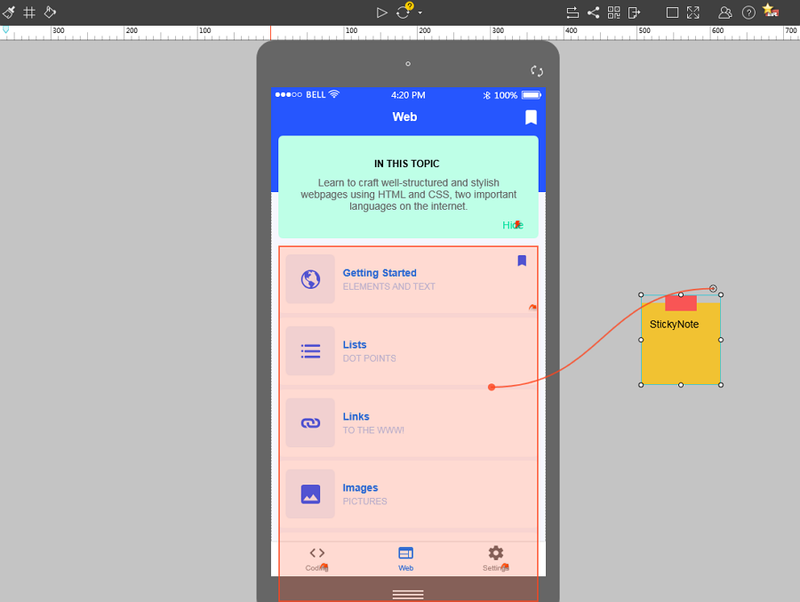 Sketch can also be used to create interactive prototypes. Although there are deficiencies compared to other prototype design tools, the re are some highlights. 3. 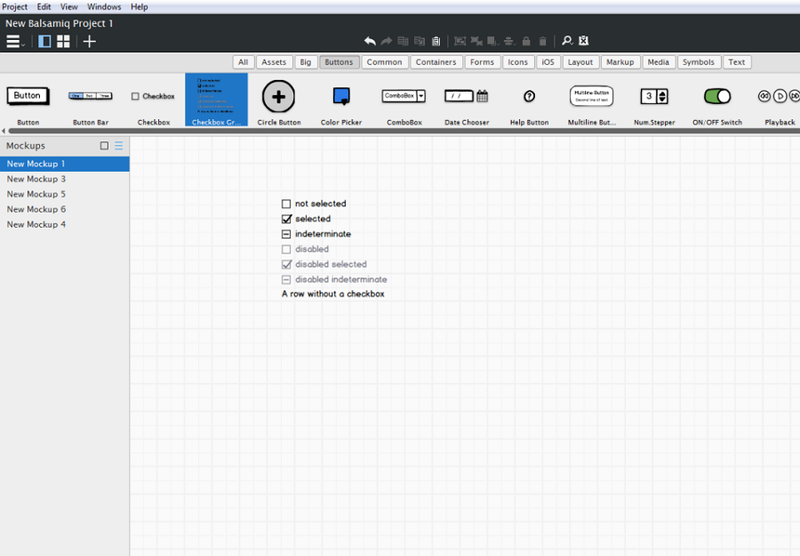 Mockplus is a simple and quick prototyping tool. Created by a Chinese team and launched on the market 14 years ago, it has lately been reaching a larger market and has won the favor of millions of users. From the main interface, complex functions are arranged, hidden, stacked, and combined to form an in-depth, but understandable layout. It's easy to get started, but as you use it, you'll soon discover more useful features. The novice will not be confused and the adept will be satiated. Sketch: High fidelity; vector graphics. Mockplus: Medium fidelity; interactive prototype. Because there is no page interaction, Balsamiq has no page hierarchy and the relationship between pages is parallel. No matter how many pages are contained in the same document, you can search within the program. Balsamiq offers a global vision, high degree of freedom in planning, and is also conducive to thinking about interface element relationships and maintaining interface design consistency. This kind of flat arrangement makes it easier to use a small number of pages, however can becomechaotic. Mockplus project tree hierarchy is very clear, The project tree in the grouping and sub-pages help to define the hierarchy. Strict hierarchical management facilitates combing logic and makes prototype project levels clear. It also demonstrates Mockplus's functionalities and interactions. In addition, Mockplus also supports exporting project trees, which can be exported as: tree map, brain map, html, Csv (open directly with Excel), XML, text, MarkDown text, etc., making project documentation more convenient. Mockplus's organizational functions based on various pages and processes can enable designers to comprehensively control the functional organization and interaction of prototype systems. In particular, they can describe the relationship through flow charts, which is very important for the design of complex prototype systems. The artist's graffiti style of Balsamiq components makes the interface effects it creates visually interesting. The Balsamiq component resources are grouped by "All," "Big," "Button," "Common," "Layout," "Markup," "Midia," "Text," and "IPhone." These are provided through "Quick Add." Furthermore quick search functions improve the efficiency of the selected components. In the past, when the bottom navigation bar of an interface was used, the two states of each icon were generally placed in the design draft. When encountering different pages, different icons were displayed/hidden. 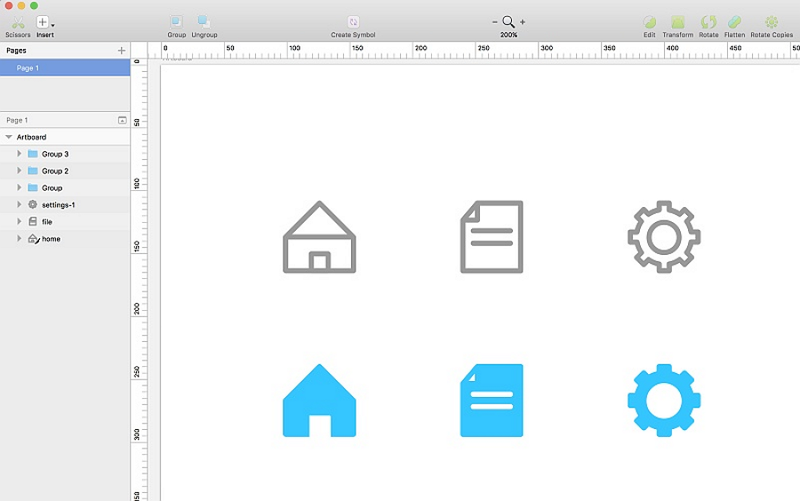 Sketch adds a powerful feature after the 4.1 version update: Components. This function helps streamline the process described above and makes it feel more intuitive. Mockplus offers more than 300 intuitively organized components, more than 2,000 vector icons, a drag and drop interfac that illiminates the need to draw, and component resources that are rich and easy to use. It also offers the ability to share components by sharing "My Components Library" and to reuse component styles using "Component Style." Balsamiq and Sketch: These offer no team collaboration function, but Sketch has a teamwork plug-in. MockPlus offers more complete team management capabilities. 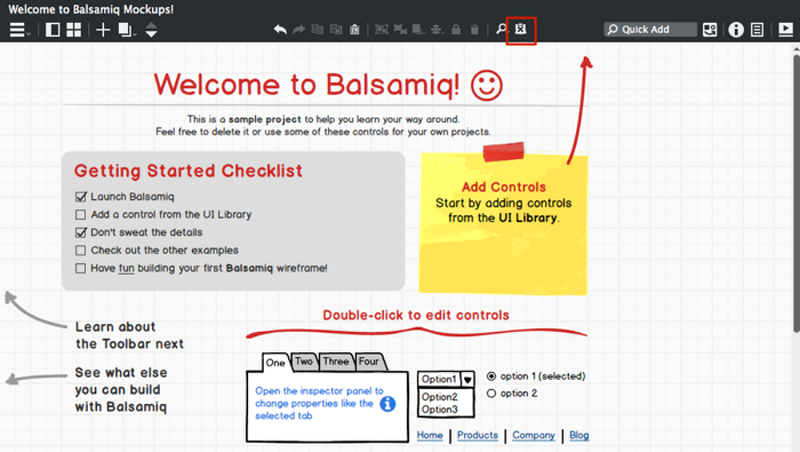 Balsamiq's interaction is basically a one-by-one operation, which consists of "linking to another page." This is not enough for complex business applications. But this is also related to the low simulation positioning of Balsamiq. The amount of interactivity a prototype offers directly affects the depth of the simulation and ultimately affects the final delivered application system. In this regard, Mockplus clearly has an advantage. Each function item has multiple interactive effects that can be selected, covering all possible web page, desktop, and mobile terminals. In interactive actions, you can set the interaction quickly by simply dragging the link point of the component to the target component/page. In addition, Mockplus has packaged interactive components that can be dragged and dropped out to use, making it convenient and time-saving. 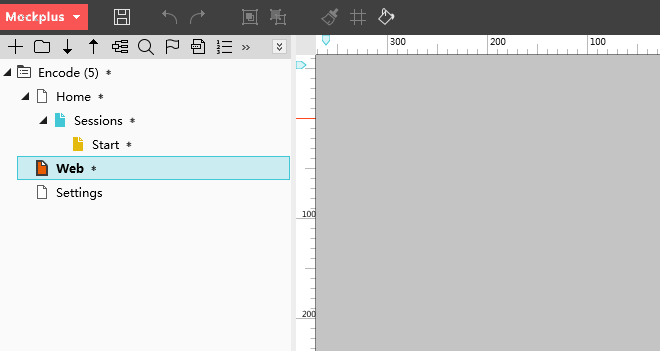 Balsamiq and Mockplus: Both can barely draw basic graphics and do not support vector drawing. Of course, it is also related to product positioning. Can meet most of the drawing needs. In particular, it is useful to set the rounded corners. Mockplus supports the use of annotation components. There is a category of components in the component classification called "annotations". Open the last category in the panel on the left, which contains many commonly used annotation components. Mockplus supports page markup. Using page tags, you can set different colors for pages or grouped icons to facilitate management and differentiation. 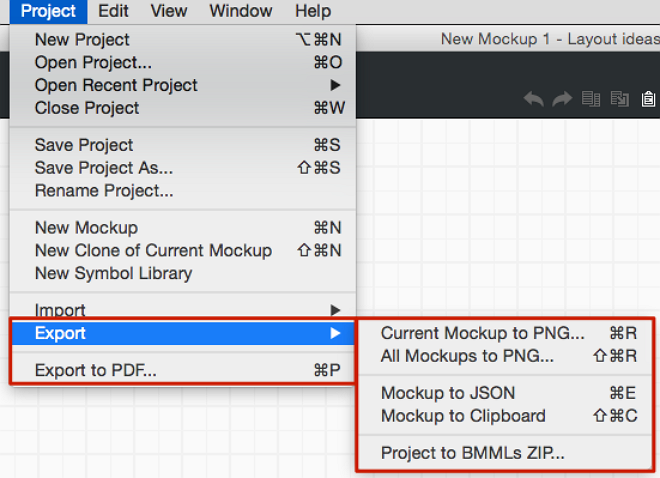 Balsamiq supports exporting as a PDF/image and exporting the project to another project. Only static graphs can be exported: Artboard, slices, and selected components. 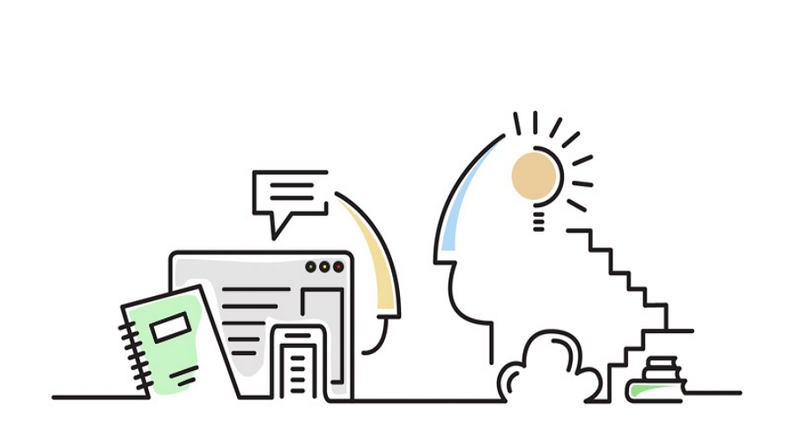 In terms of content, Mockplus supports the export of interactive prototypes, components, pages, project trees, page flowcharts, and brain diagrams. In form, it supports exporting to HTML, offline demonstration packages, and image formats. The current table function of Balsamiq is somewhat similar to the former Mockplus table function. For table control, a text-based method of controlling the appearance and data is used. You need to double-click the table to enter the edit and then enter the data. If you need to enter a lot of data, you can write it in a text editor and paste it in. Making a table with Sketch is more complicated. 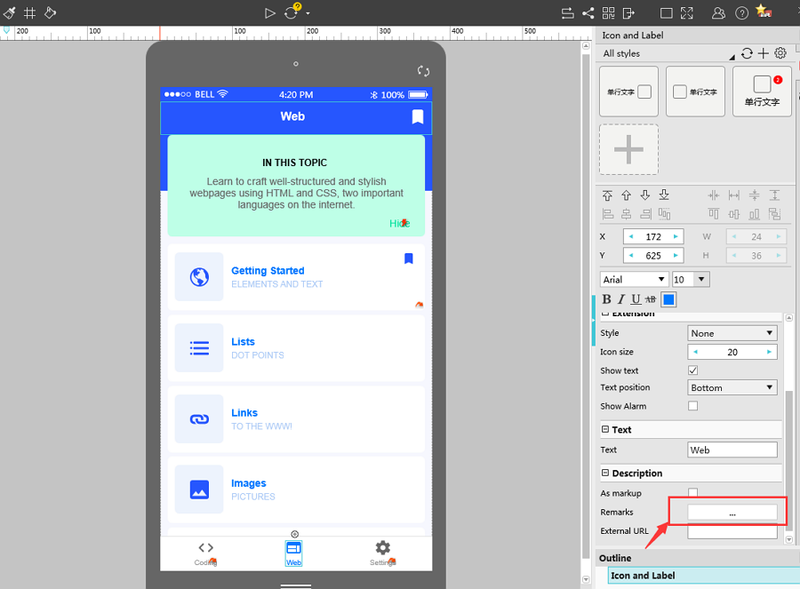 The cells in Sketch seem simple, but they are actually composed of different elements and attributes; the alignment style, separation style, and word color setting are also more complicated, but the available effects are also more abundant. All operations of Mockplus's new form component are all visualized and can be used like a spreadsheet. You can easily add, edit, delete, split, and merge cells. You can set the style and text format of one or more cells, fully meeting the need to organize PRDs in prototypes. Balsamiq, Sketch, and Mockplus can be applied to similar usage scenarios, however, the three tools have different positioning, different function points, and different areas of expertise. 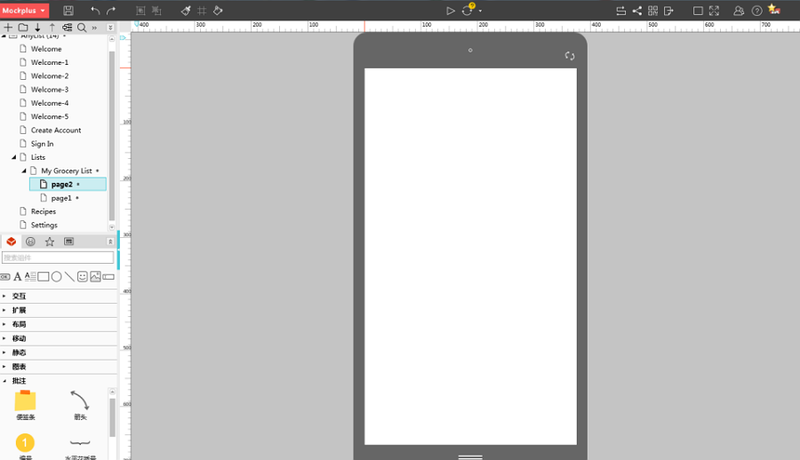 Balsamiq vs Sketch vs Mockplus, which one suits you better? They can be used as needed. Radish vegetables have their own love, I hope this text can help you choose the right tool for you!